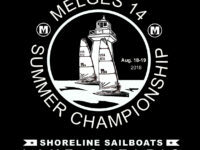 Post Tagged with: "Melges 14"
Our brand new Melges 14 #615 – “DemoOne II” will be visiting the Berlin Yacht Club on Berlin Lake, Ohio on Monday, June 12th. 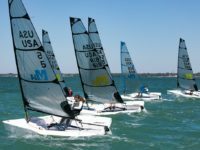 Demo sails begin at 5:30 pm and finish at dusk. 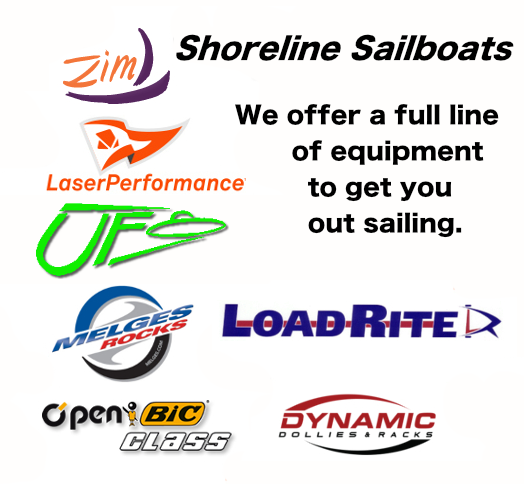 We’ve got ’em! 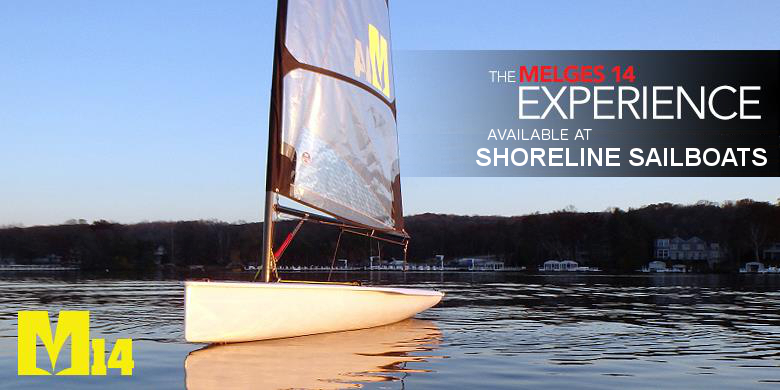 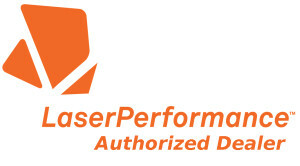 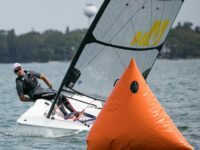 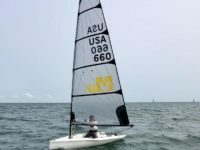 Schedule a date to test sail the new Melges 14. 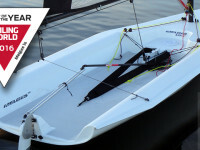 This new design is the next big thing in dinghy sailing. Be among the first in your area to try it out!